Athens is a city where the present meets the past, with sights like Agoura and Acropolis dominating the scenery. We all heard about the economic problems that Greece has but tourism is still going really strong. Athens stands out as the main entry point to the country so it should come as no surprise to notice the fact that there are dozens of interesting day trips that can be considered. We handpicked some destinations you seriously have to consider so that you can easily choose what tour to focus on. 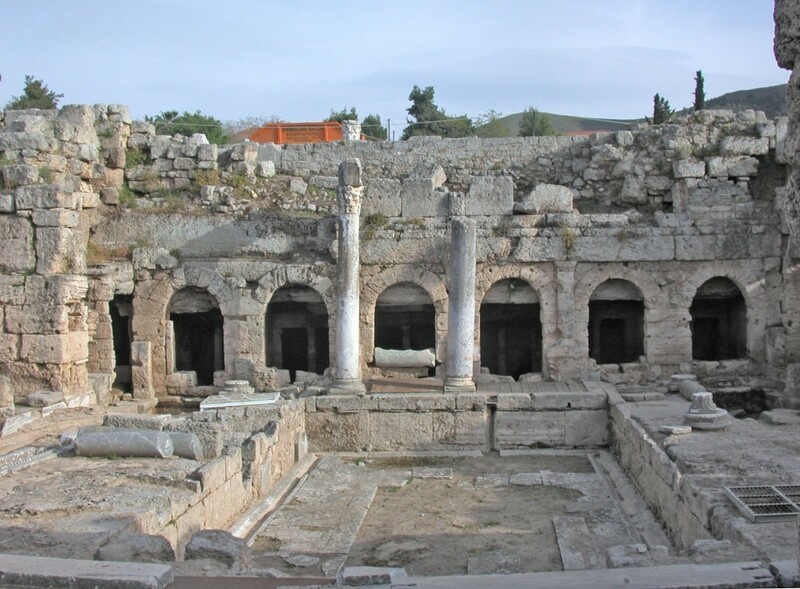 Corinth is currently going through excavations ever since the year 1892. Corinth was razed in the year 146 BC and was eventually rebuilt around 100 years later under the orders of Julius Caesar. With such a history, it is quite obvious that there are many interesting attractions that can be seen. Dozens of interesting archaeological finds were discovered here. Tourists from all around the world visit and the Apollo temple is definitely the main attraction you want to take into account for your visit. 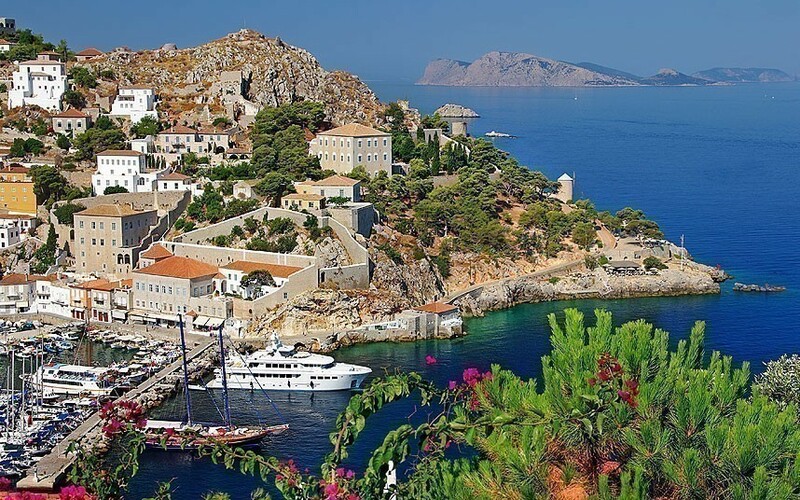 Hydra is perfect for absolutely all day trippers out there. You can so easily get rid of the Athens busy streets. You should be aware of the fact that motor vehicles are not allowed there. This is perfect since it allows you to relax and enjoy a lot of tranquility. Many will love the eighteenth century mansions that are located right next to waterfront locations. Many interest attractions are available and visitors will surely appreciate the architecture of the region. Sightseeing is the main attraction you will get a chance of enjoying. You surely heard about the Trojan War tale by Homer. You will love this destination as it looks like it is taken out of the tale. The very first excavations appeared in the year 1874. Some of the sights in the region do not feature the early attractions discovered but a day trip from Athens can easily take you through many sights that are simply stunning. This includes tombs, Lion’s Gate and so much more. Sightseeing is simply tremendous in the region. 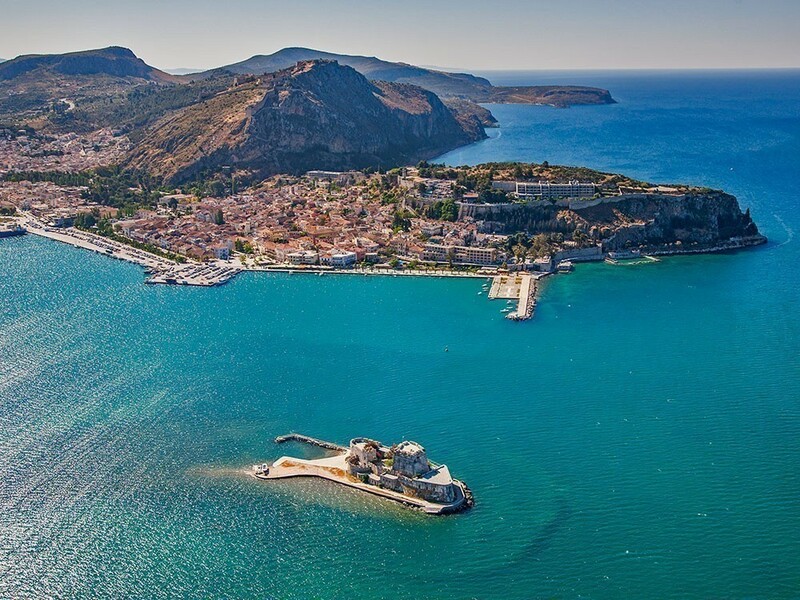 In order to get to Nafplio (commonly referred to as Naflion), you will have to spend just 2 hours in a car. Nafplio is a really beautiful village in Southern Greece. The streets are narrow and attractive, featuring Venetian houses. Such a seaside city is perfect for pictures and so many Venetian fortresses will be perfect for visiting. You will want to see the Palamidhi fortress, which is the most beautiful fortress of its kind in the country. Everyone heard about Delphi. This is the best site for tourists in Greece for such a long time now, mainly due to the oracles based history in the region. 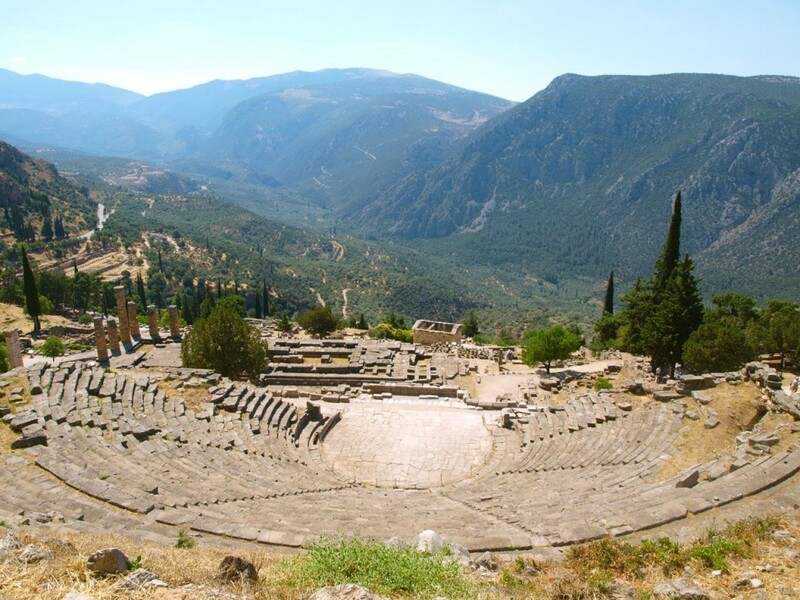 Delphi is quite a huge destination for a day trip so make sure that you start early. From the moment you are on the pathway to the site, you will love the experience. 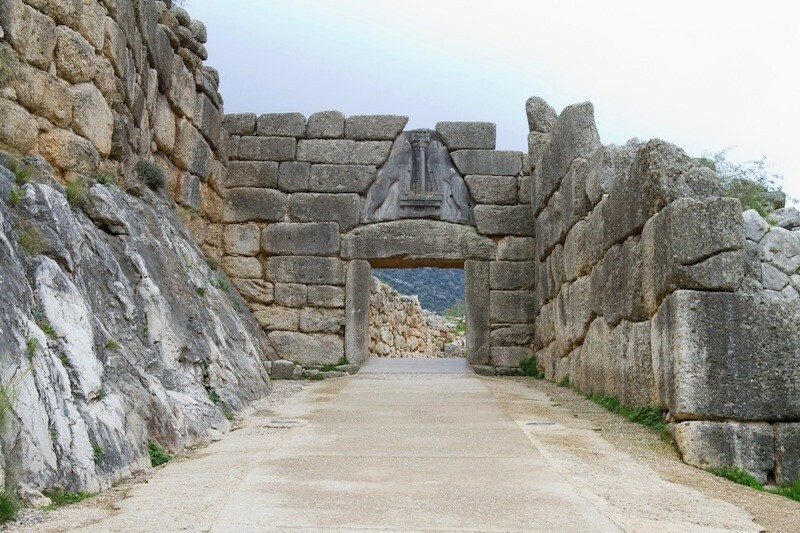 Make sure that you also visit the Delphi Archaeological Museum to see wonderful artifacts found in the excavation sites. You will get to Delphi in 3 hours from Athens.